Ever since they burst onto the makeup scene, Sleek have had nothing but praise from everyone, particularly women of colour. 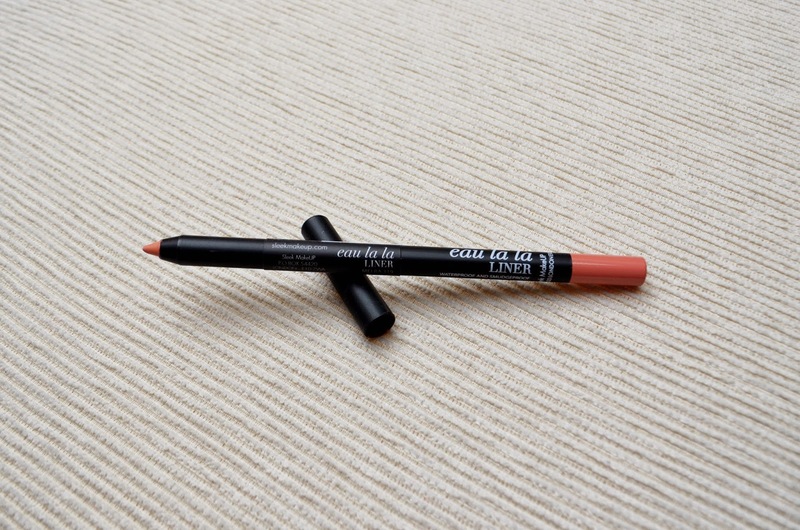 Today I’m going to be swatching their Eau La La liner in the shade ‘Melba’. These liners are a multi-purpose face product which means they’re not just for your lips. I was definitely intrigued and had to try them out for myself. I’m not entirely sure what made me pick up this colour as it’s a bright coral. Still, with sunny days on their way, I thought why the heck not. Once I managed to unravel the product from the deathgrip that is sellotape around the lid (thanks Superdrug), I had to swatch it straight away and let me just say the liner is so bloody brilliant, there’s no other way to describe it. The creamy formula means that it glides on to my lips with barely any drag. So less mistakes and I don’t need to go over the same area again and again. Eau la la liner is also extremely pigmented so I don’t have to keep going over the same area again like other lipliners *cough*MAC – Subculture*cough*. This product takes a few seconds to dry once you’ve applied it but once it’s on it stays on. I was slightly skeptical on it’s claim to be both smudge resistant and water resistant but boy was I proven wrong. 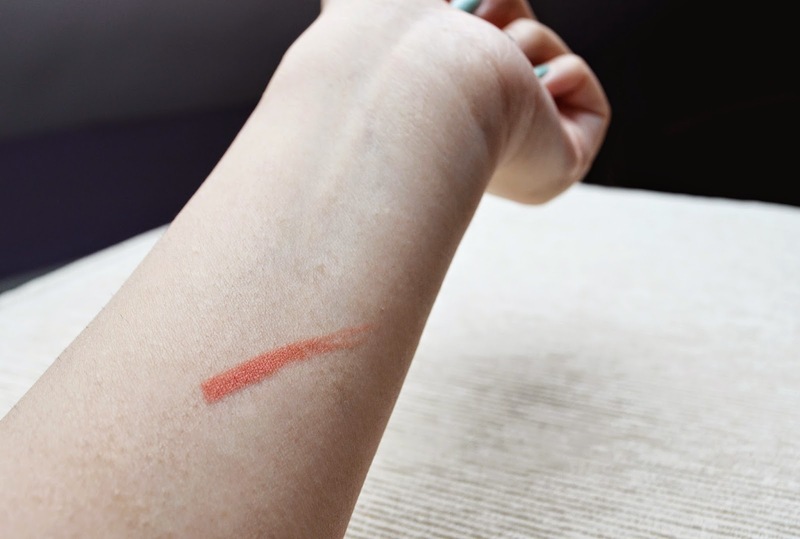 Even the swatch on my arm wouldn’t come off with my usual (mild) makeup cleanser. I had to use petroleum jelly to remove all traces of it. Since I’m Indian, I’m not so sure the colour works on it’s own for me, however it’s absolutely brilliant for using in the middle of my lips to create an ombre effect. Because of it’s waterproof properties I don’t need to worry about it coming off when I’m eating or drinking, which is pretty much always! 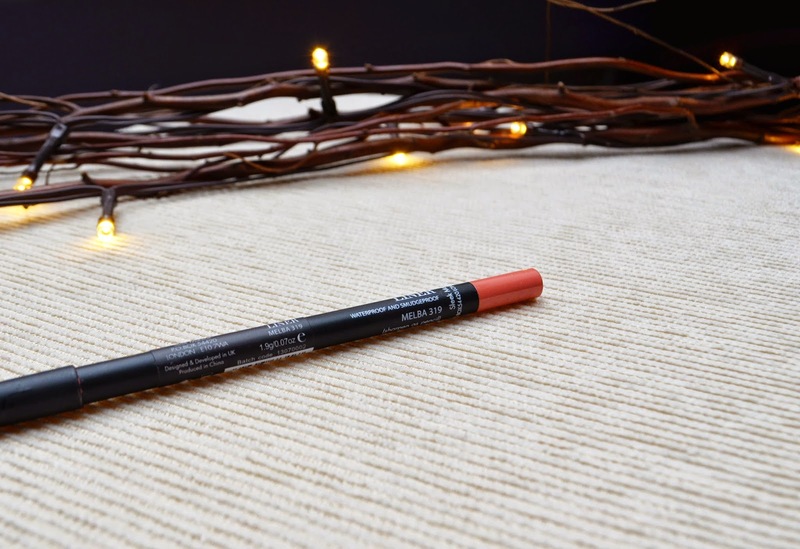 I’d definitely recommend the Eau La La Liner to you all. At £4.99 it’s affordable and you definitely get your money’s worth. I can tell that I’ll be building my collection up very quickly! What’s your favourite Sleek product?